This coming Monday, MALDEF will be presenting its witnesses in federal court for the third in a series of trials on Texas redistricting and the discriminatory drawing of district lines. In coming weeks, as attorneys for the only intervenors in the case, MALDEF will be moving to dismiss the challenge by Texas and other states to the now-withdrawn Deferred Action for Parents of Americans (DAPA). We will do this to block Texas from expanding the case to challenge Deferred Action for Childhood Arrivals (DACA). And, following last week’s hearing on motions for preliminary injunction, MALDEF waits and prepares to return to court in our challenge to Texas’ infamously anti-immigrant SB 4. These are just three examples of the kind of courtroom fireworks MALDEF presents throughout the year. 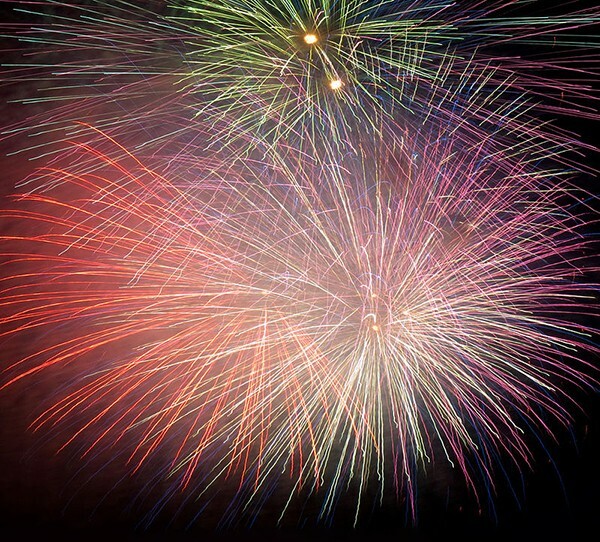 MALDEF’S FIREWORKS ARE IN THE COURTROOM – HELP US KEEP THE FUSE LIT!